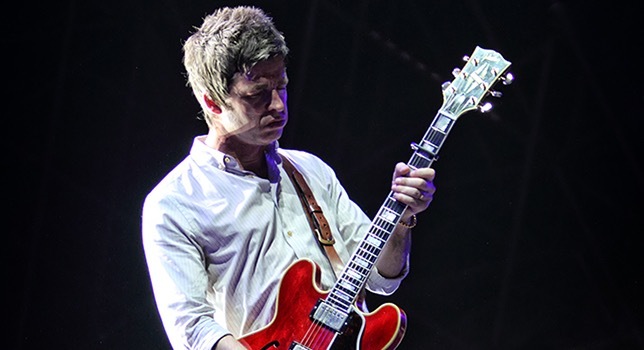 At Rock in Roma on July 6th Noel Gallagher has been interviewed and he talked about his love for Italy, Oasis, the importance of ‘Don’t Look Back in Anger’ and his new album. In fact Noel is already working on his new album and he is recording it track by track, which is something slower that requires more time. He said that it’s a way that is difficult for him, but the results so far are quite good. 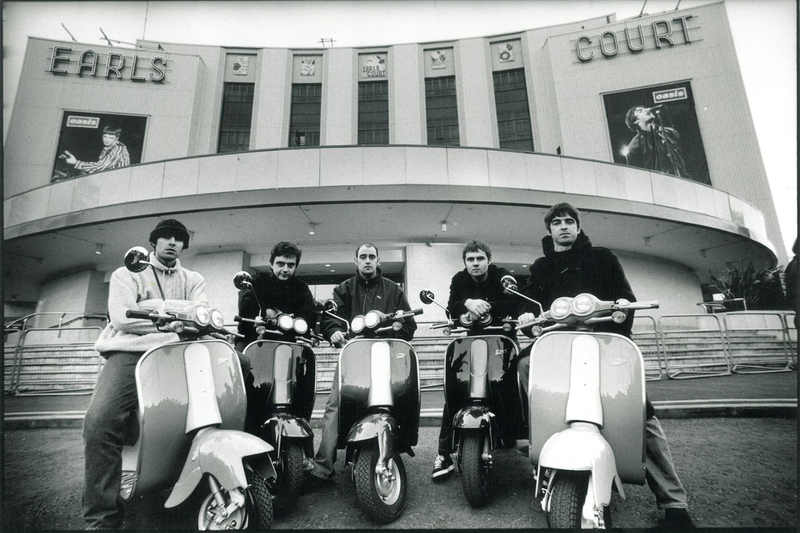 On Oasis, he declared the reunion would happen in extraordinary circumstances and there’s 1% chance of having Oasis back together. Here you can find the whole interview.